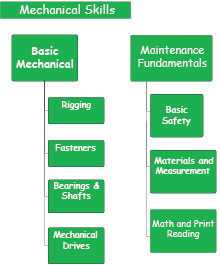 The first level, the Green Level, covers the fundamental mechanical skills. From rigging to mechanical drives, to basic safety training, this level is a total of 86 class hours and 32 lab hours. 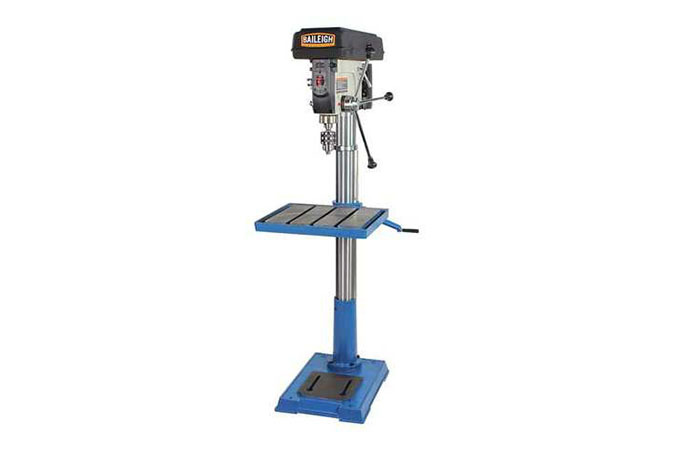 This is best for those who want to learn basic mechanical concepts before learning more skills. This level includes three certification sections: Maintenance Basics, Mechanical Systems, and Print Reading & Measurements. 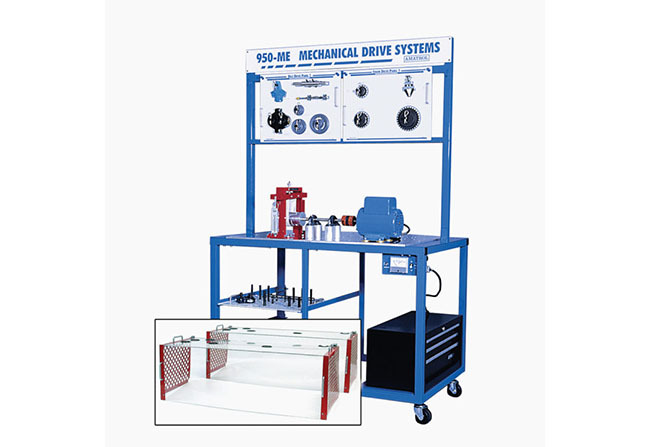 We have two Amatrol mechanical drive systems in our facility that teaches the fundamentals of mechanical transmission systems used in areas such as industrial, agricultural, and mobile applications. 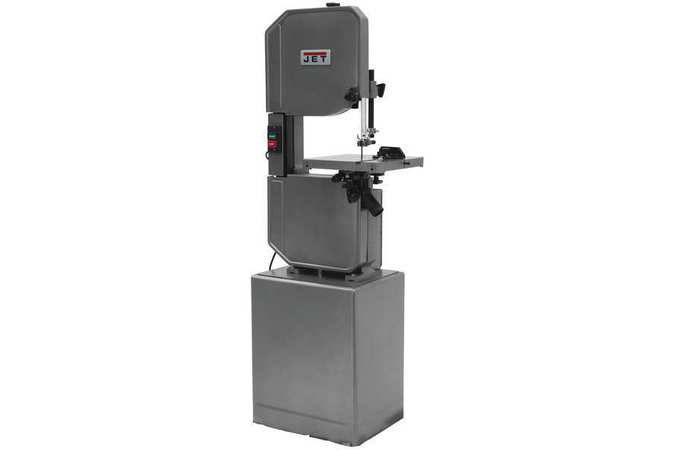 The piece of equipment allows students to learn fundamental skills such as installation, design and operation. 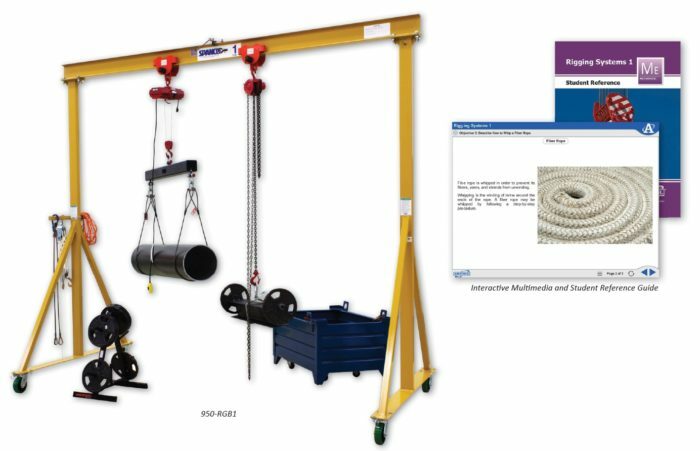 Our facility also contains a Rigging Concept Training System. This teaches students how to safely move loads of different shapes and sizes while using various methods. This skill is required in most industries and having a head start in rigging concepts can push students forward.